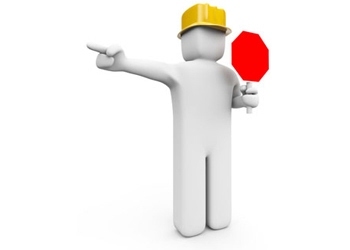 Please note that we are changing our website. 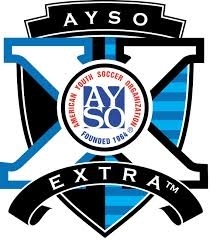 www.ayso213.org is now where you register, but also where you go for all of your other information as well. Thank you for your patience as we make this change. We use a Constant Contact referee email list. It is important to be subscribed to this email list so that you may be kept up to date on the latest referee news. 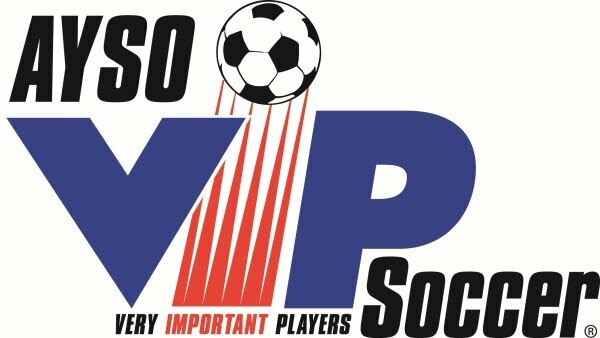 This will include scheduling news, training opportunities, and other referee information. Please use the form below to access our Constant Contact subscription page. Please make sure that you have checked the "Referee Roundup" email list.